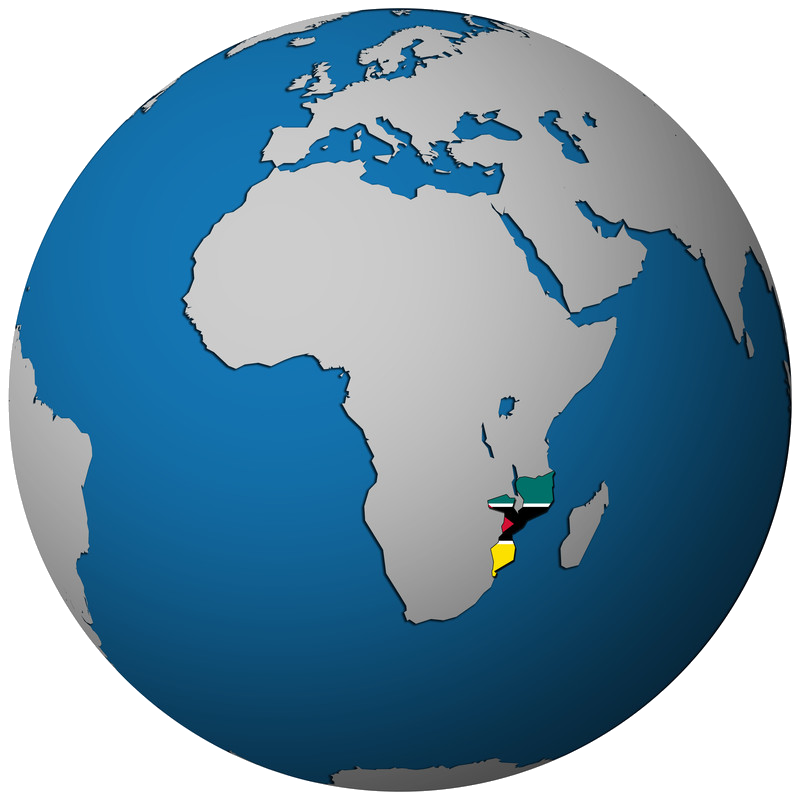 Mozambique encourages foreign direct investment. 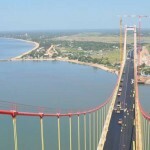 CPI, the government’s Investment Promotion Center, seeks to bring investors to Mozambique and should be a potential investor’s primary contact with the government. CPI is particularly interested in increasing investment in the central and northern regions of the country in order to address large regional development imbalances. 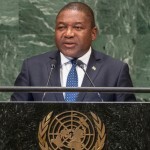 Law nº 3/93, of 24 of June (Investment Law), and the respective Regulation, approved by decree nº 14/93, of 21 of July and altered by Decree nº 36/95, of 8 of August, defines the regulatory framework of the process of realization, in Mozambique, of national and foreign investments eligible to the guarantees and fiscal incentives envisaged. The Code of Fiscal Benefits, approved by Decree nº 16/2002, of 27 of June, establishes the framework of fiscal incentives applicable to eligible investments for that effect. 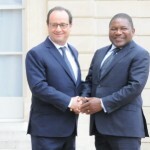 The minimum value of investment to access the guarantees and fiscal benefits are US$ 50.000 for direct foreign investment and US$ 5.000 for national direct investment. Exemptions on Importation Duties on equipment of class ‘K’ of the Customs Tariff Schedule (the exemption is extensive to Value Added Tax). Reduction of 50% on the real property transfer tax (SISA) on acquisition of immovable goods for Industry, Agro-industry and Hotels, provided that they are acquired in the first 3 (three) years counting from the investment authorization date.